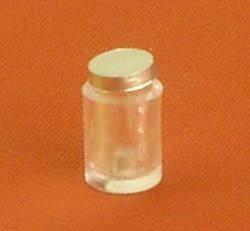 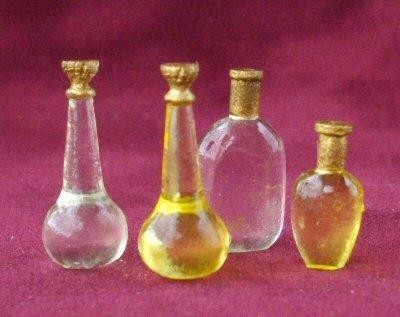 1/24th scale empty jar to add to your dolls house kitchen store cupboard or shop shelf. 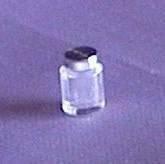 Silver coloured lid is removable and there is a small space to add something into the jar. 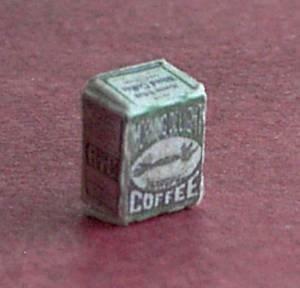 Alternatively you can paint the jar with glass paints or marker pens (both available cheaply from pound/dollar stores) to look like coffee, jam, marmalade or witch and wizard potions.